A comprehensive video course teaching you how to use the most popular Laravel packages to jump-start your web applications. Coming Soon! Subscribe for updates and free previews. Often times, package or library documentation can be incomplete or difficult to understand. “Just show me a basic example!” That’s exactly what I’ll do. We’ll go over how to use the package as well as practical examples that will help you integrate them into your applications quickly and easily. Learn how to use the most popular Laravel packages in easy to understand HD screencasts. Each video will include practical code examples that will be available for download and use. Discover and make use of packages that you might have never heard of. Easily add more functionality to your existing Laravel applications. Here's a free demo screencast of one of the lessons. We take a look at Laravel Excel by Maatwebsite to easily export your Laravel collections to Excel format. As soon as I finish it! Definitely subscribe to the email list (and to my YouTube channel and Twitter) to stay updated and for free course previews and discounts. What packages will you cover? I have a list that I will work through and refine as I go along. I will share that list via email and maybe even take recommendations along the way. Why don’t you just put it on your YouTube channel? I’m in the process of creating premium content outside of YouTube on my own platform. Don’t worry, I’ll still post free videos on YouTube. I’m just taking steps to support myself so I can continue to provide high-quality tutorials in the future. Greetings! 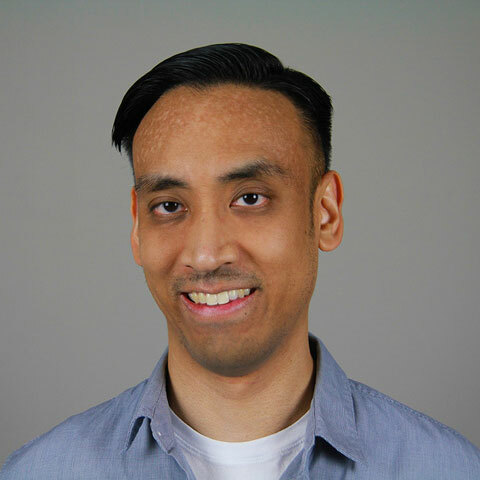 My name is Andre Madarang and I have been programming on the web for well over 10 years. I’ve been using Laravel since version 3.0 and enjoy its ease of use, its developer experience, and the vibrant community behind it. I enjoy teaching others and share everything I know over on my YouTube channel. If you resonate with the way I teach and explain things, you will definitely love this course.